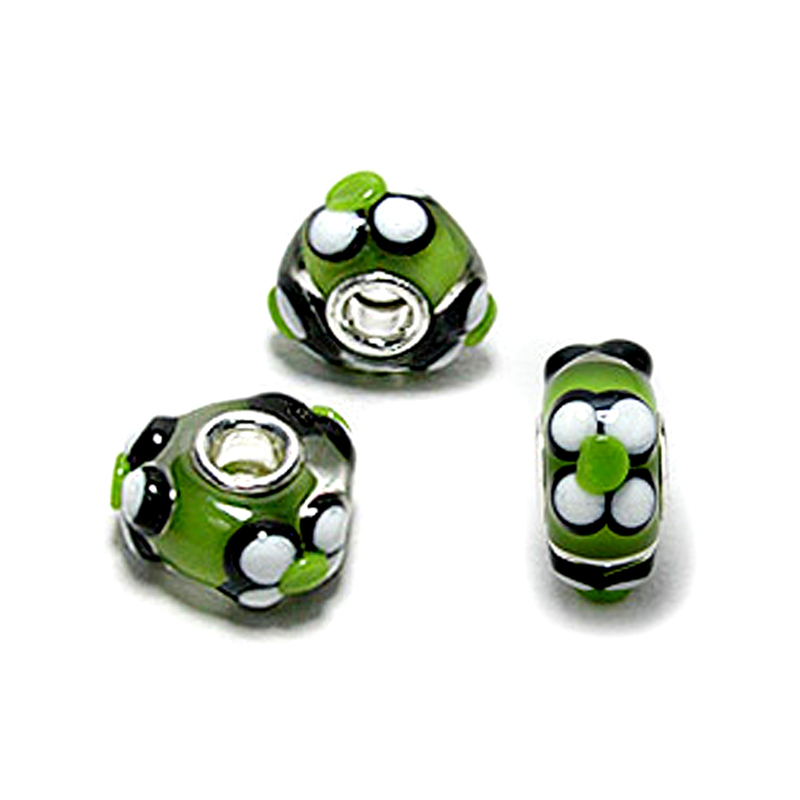 Here’s a bead with bold style and vibrant color! 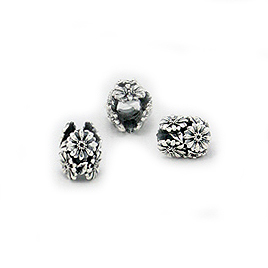 Made of Cheneya glass in brown with eye popping blue dots, it’s guaranteed to be noticed. 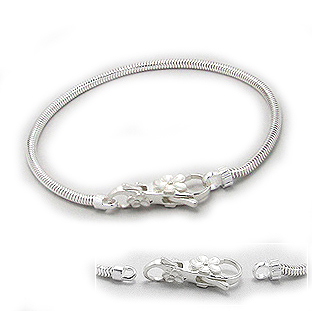 This stunning bead is fashioned in high-quality sterling silver and glass. 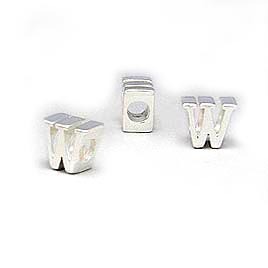 Cheneya Sterling Silver Initial Bead, "W"